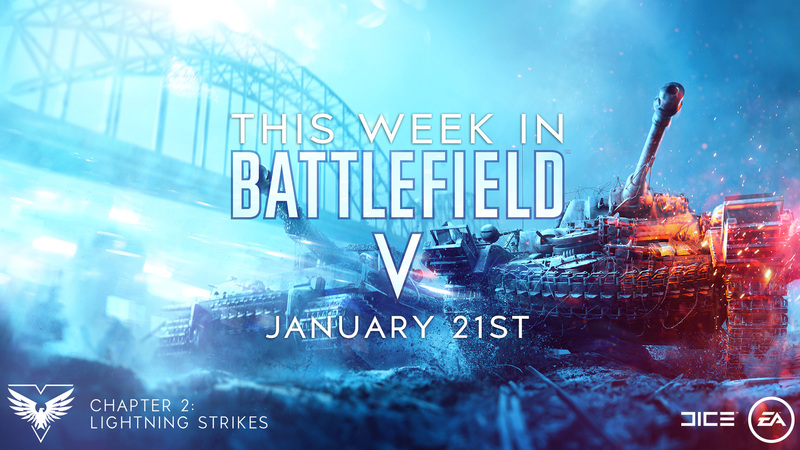 Welcome to This Week in Battlefield V for the week of January 21st! Hopefully by now you’re in the thick of Chapter 2: Lightning Strikes and tackling the first weekly challenge, A Few Good Soldiers. This week we introduce the second stage of this in-game mission. This new leg has two basic routes towards the final task, which will earn you a Modele 1944 semi-automatic rifle for the Assault class when completed. Learn more about the mission requirements on Battlefield.com. We’ve a relatively lighter week in our communication pipeline as compared to previous weeks. Don’t let that fool you into thinking we don’t have loads prepared for you! Currently, you can play the Squad Conquest mode and sharpen your skills for the upcoming Rush game mode. On that note, we still have plenty of Chapter 2: Lightning Strikes to roll out including additional in-game weekly missions, the highly anticipated co-op mode, Combined Arms, and much more you can dive into on this Battlefield News article. Let’s look at the week ahead! 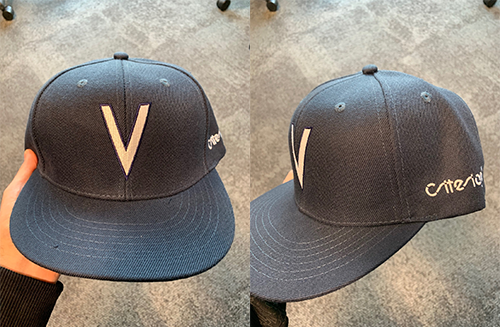 Article – This Week in Battlefield V – The rundown of various news beats in a concise communication roadmap. This is the article you’re reading! Article – Battlefield V’s Known Issues List Update (Reddit & Forums) – As we track known issues internally and acknowledge major issues brought to our attention we’ll keep our Known Issues list updated. Weekly Community Highlight – Best Only in Battlefield Moment of the Week – Hot new OIB moment coming in with a new weekly winner! Think you’ve got a stellar clip? Send it my way on your preferred social network and we’ll consider it. Each featured moment will be awarded a Best Community in the World emblem! Here's this week's winner. Hype – Chapter 2: Lighting Strikes ‘A Few Good Soldiers’ 2nd Week Starting Soon – Come Wednesday, we’ll be 24 hours away from kicking off the second part of the in-game weekly mission. You can read about it here. Launch – Chapter 2: Lightning Strikes ‘A Few Good Soldiers’ 2nd Week Begins – The first segment comes to an end and you’ll be off to the battlefield to work towards the Modele 1944 semi-automatic rifle for the Assault class. Updated OIB Moment Weekly Winner with link to winning clip, here. I've scrubbed the "Latest Know Issues" within the forum and reddit of any updates pertaining to information below to which I first posted on January 15th as a result, there was none. Please see below. Originally posted on December 15th in a forum discussion title which has been "deleted". Any word about players being able to claim and assign "Special Assignments" in between rounds without exiting the players current game? This was a discussion during one of the DEV Q&A Life Streams on Twitch back in late November and it was mentioned that players would be able to conduct the said following in the December 4th patch. Players have not been able to do as mentioned since the Q&A, have not heard any follow ups about this topic and when can players expect this change? Currently, players are still required to exit game, go to Armory > claim Shipments for weapon skins > Assignments > Activate Assignments > Return to "Play" > queue for game. It's a rinse and repeat system I strongly believe players are exhausted from conducting over and over. Aside from post above, this has also came to my attention today. Another discussion that was mentioned during the Live DEV Q&A in November to include in the December patch was that players would be able to perform an "Apply All" function to uniform and weapon skin customization menu when applying skins to characters. Players are still required to individually select Head, Torso and Legs for uniforms or apply individual weapon skins to that particular weapon through "sub menus". Players would require all the same skins to include in weapon and uniform for the "apply all" function to work correctly. For example, if a player has unlocked all of the Golden ZK-383 skins, that can be all applied at once with the "Apply All" function. 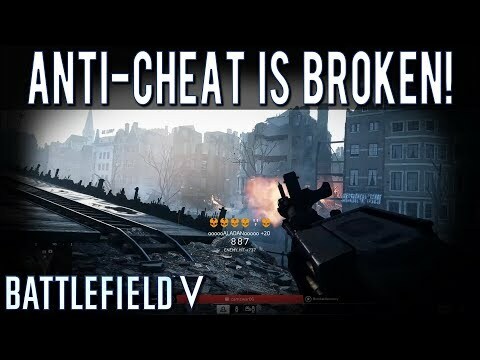 Hopefully, these issue can make it into your "Friday January 25th Battlefield V Weekly Debrief". Any info would be "much" appreciated. Thanks! Zero issues addressed, but atleast I know of another studio to stay away from. The guy even had enough time to turn around and shoot me after a kukuri in his back-side. EDIT: Platform XBOXONE, Game Mode: Conquest, Map: Arras. US or EU server. Date: Jan 21st. i dont even knife anymore unless they are static and unaware. I took the time to try to report the bug in the proper area, but GET THIS... the bug reporting submission button is BUGGED. So I had to report the bug in the General Discussion area, which means it will probably not be read. What a gaggle... I want to go break something in the garage. Look at Flórian twitter, they will fix bipods in the next patch. 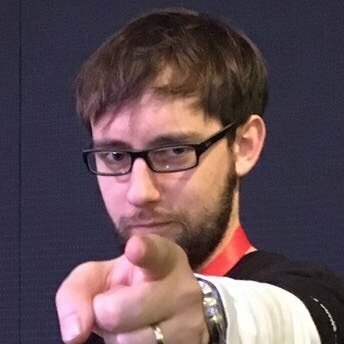 Patch notes is ready so it will come SOON tm. Select Assignments Between Matches: Definitely something the community has been quite vocal about, and this has absolutely been shared with the Dev team. No details on when this will come into play, but it is noted in my weekly reports. Apply All When Customizing: Oh man. This is something I've been wanting since launch. You're absolutely right, it was discussed during one of our launch livestreams, but I the team's focus is addressing gameplay critical bugs (Company Coin, crashing, black screen, etc.). I feel you on this, I really do. Especially when some weapons have 6-7 slots to customize. Will check back with the team on a roadmap for this customization rollout and will update you when I have any info. @Vinicarioca Yep, we're finalizing the notes and getting them ready for deploy next week. Stay tuned. Gotta get those endless EOR bugs fixed. It's just too frustrating to bug out of every single match you get in to, then have to join a queue to get with your squad again. Intolerable. For real dice sort the act out and repay us what we are owed. Nice that you release new items and guns but listen up to the community when we say company coin needs fixing badly and get the whole team on this bug. We are owed so much from you and we want compensated with company coin not just the few who got given tens of thousands through details given on twitter. Now that the issue with accruing CC is resolved for those at Max Rank, next step is to run a script to determine who has been missing CC since December on and provide a grant for those players. Now, you've mentioned twice that folks have gotten "tens of thousands through Twitter". I want to clarify this for you, as you may not have the full picture. We did a back-end grant in December to address the missing CC. Unfortunately, it didn't apply to all players who were at Max Rank 50 and impacted by the issue. No one dev went in and pushed a button for a select few from Twitter. Map designers, weapon designers, gameplay designers wouldn't have any part of fixing the issue, so "get the whole team on this bug" isn't feasible or realistic. Our QA team and Dev producers have been tackling this since December with some limited success. With the backend update on Tuesday, we are able to say, with some level of confidence, that the accrual issue is resolved. Now we're working to get a script together to drop CC into the Inventory of those that haven't been able to earn any (Max Rank 50 players) within the last 7 weeks (since December). When we have an update on the rollout of the batch job, we'll let you know. Thank goodness CC is almost, kinda, mostly sorta fixed now. Great work Braddock and crew. These wonderful players will be really happy about it too. They get all their hard earned CC thanks to all of Mitre's and Braddock's really really hard work and dedication to the community. You guys are great. The real gems of modern age gaming development and customer relations. that clip is hard to watch, or ignore.